In this screen we can see the structure of the table. 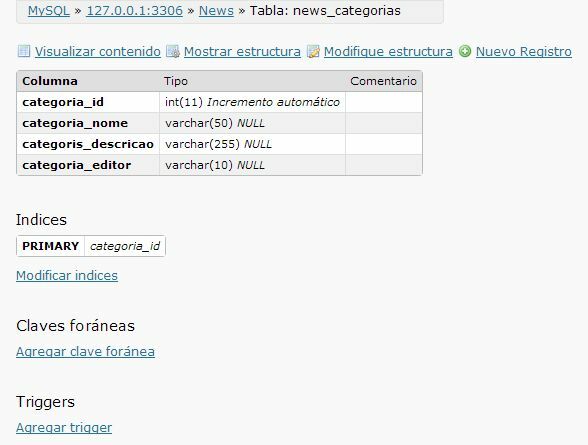 Image 1: Database Builder Table. Alter Table - Clicking on it, we can alter the table structure. By adding or changing field names, types, etc. Image 2: Database Builder Alter Table. New Item - Clicking on it, we can insert a new record into the table. Image 3: Database Builder New Item. Indexes, Foreign Keys and Triggers - They allows to add or alter Indexes, Foreign Keys and Triggers.